The Bachelor of Christian Studies is a four year distance education course from Serampore University. Prerequisite: A Bachelors degree from a recognized university is required to qualify for admission into the BCS program. Duration: This is a four year course of study. Subjects: The student will be exposed to various subjects including Theology, Bible, History, and Social issues of our society. Assignments: Each month, you are required to do an assignment for each subject. These are to be submitted by email. Examinations: October/November of each year, at FTS, Manakala. 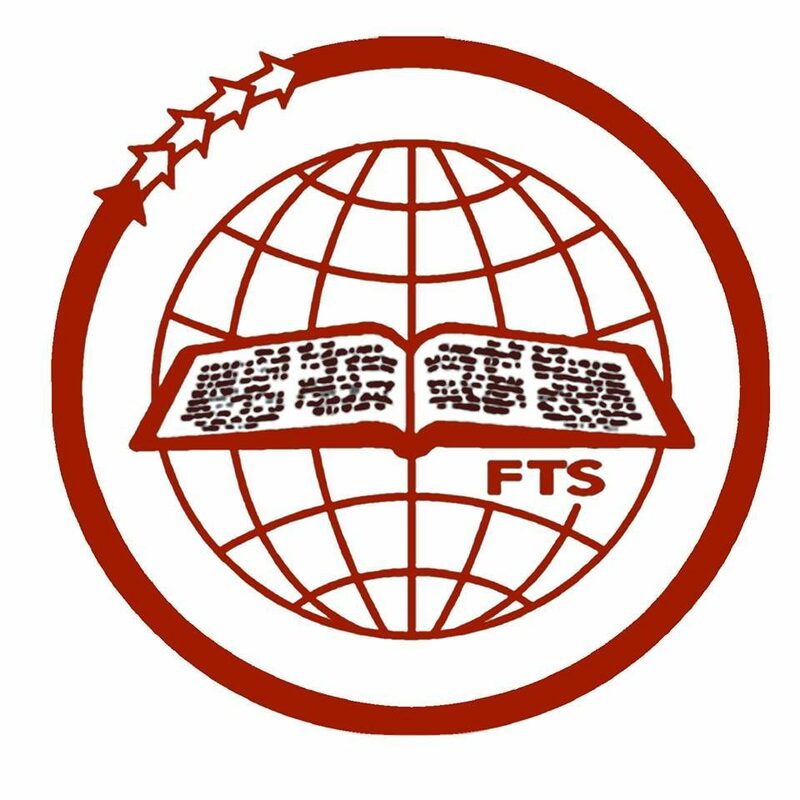 Classes: One week contact classes will be held at FTS on the week prior to the exams. Study Guides: As soon as the fees are paid for each year, you will receive the Study Guides as a PDF file or as a printed copy if you come to the seminary office. Fees: A one time payment per year is to be made to FTS. Application: Download an application now. Click here. Further Studies: After successful completion of the BCS course, you may apply for the Master of Christian Studies (MCS) also through Serampore University. Current BCS students – Send an email to bcs@ftseminary.com to get updates and information. Completed 18 years of age but not exceeding 35 years. Admission committee has the discretion in giving a concession concerning the age. Persons with a born again Christian experience and a desire to be a witness while engaged in their profession. Moreover, the candidate should have been a member and of good standing with a Church for at least for two years. Must have earned a bachelors degree from a recognized University. Candidates must have a working knowledge in English. Application form can be obtained from the office of the Director of Admissions by paying Rs. 100/- as application fee. Online applicants shall pay the amount of 100/- by DD (demand draft) in favour of Faith Theological Seminary, Manakala with the filled application form. All application requirements are to be fulfilled by the last day of August of every academic year.